Jay's Musik Blog: Adam Cappa: The Rescue Album Art! 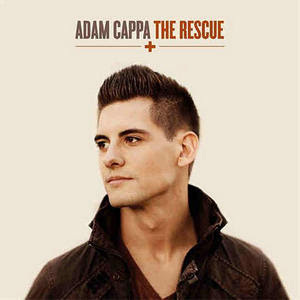 Adam Cappa: The Rescue Album Art! Here is the album art for Adam Cappa's new album The Rescue, out on March 18th! Very cool, don't you think?